Your spark plugs are essential to the running of your car. They provide a small ignition source to your car’s engine, allowing the fuel to ignite and drive your car’s pistons. Spark plugs are the diligent worker that starts up your car, time after time. But how exactly do your spark plugs work? What are the signs of their failure, and what are their lifespan? Your engine runs on a mixture of fuel and air that is injected into the ignition chamber by the fuel nozzle. These materials then combust (you can think of this like a small explosion, or a fire), or burn. After the first ignition, a chain reaction occurs; the first small explosion drives the next, and so on. However, the first ignition needs a source to begin the chain reaction, and your spark plugs are this source - it drives a small spark across a gap in your engine to start your chain reaction. How long do your Spark Plugs Last? Your spark plugs, thankfully, are one of the most durable parts of your engine, as they are housed in the ignition chamber, right in the middle of your engine block. Spark plugs are typically replaced 50,000km to 80,000 km, given proper engine conditions, however, the spark plugs in newer cars can last even longer. Most new cars also come with a lifetime warranty on spark plugs. What are the signs of wearing spark plugs? If your fuel consumption suddenly increases, it may be a sign of a malfunctioning spark plug. 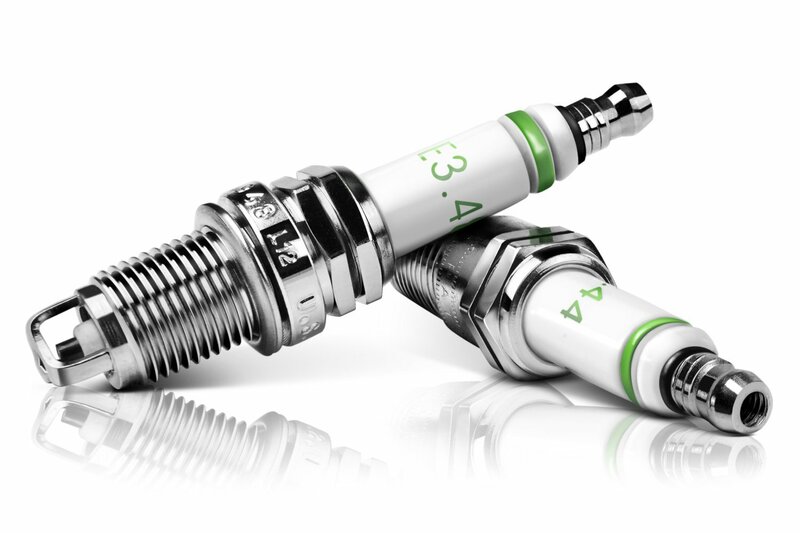 Your spark plugs help your car regulate itself, and increased mileage can be a symptom. Your spark plugs send additional ignition sparks to your engine when your car is accelerating, and if your car is malfunctioning, your car’s acceleration can be adversely impacted. If your car is responding more sluggishly, or accelerating slower, it may be a symptom of malfunctioning spark plugs. When your engine misfires, it is typically because of an issue with your car’s ignition system - the spark may have came late, or the spark may have been too large. These issues may come from a malfunctioning set of spark plugs. If your car is experiencing one of all of these symptoms, chances are your spark plugs are malfunctioning. Fiix performs spark plug replacements, and can help diagnose problems with your car. Call us at 647-461-4449 or book online at www.fiix.io today! Here at Fiix, we love auto trends. And as we continue to learn more about industry trends, we thought that you'd find them interesting too! 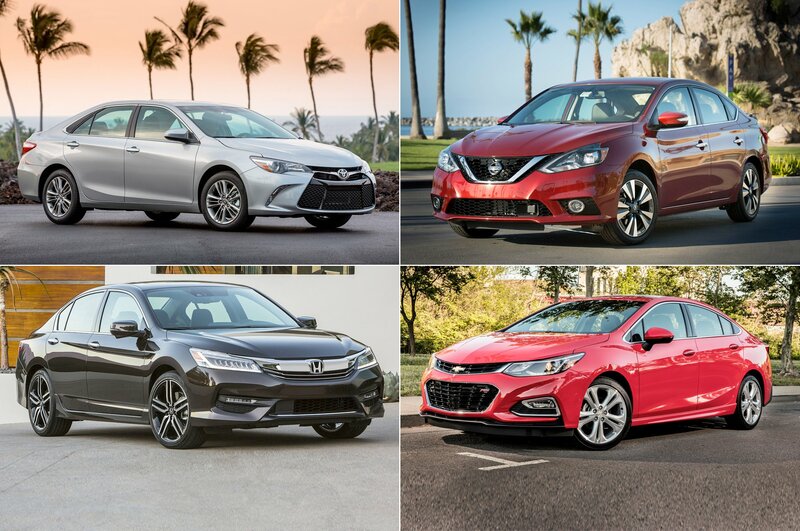 Here are the top 10 best selling cars in Canada, 2016. Sometimes, bad smells in your car aren’t just caused by your kid’s hockey equipment, but are caused by real problems that can damage to your car. Here are 4 common smells that can signal the failure of different parts in your car. Whether you’re a driver with 10 years of experience, or just started driving recently, we can all stand to improve our driving abilities. These 4 tips will help increase your awareness, safety, and overall driving proficiency.